Phil Winegar has handled hundreds of criminal cases ranging from misdemeanors to 1st Degree Murder. Phil brings a unique perspective to the defense of individuals accused of crime by drawing on his experience as a former Deputy District Attorney, an Alternate Defense Counsel and privately retained criminal defense attorney. Phil has been appointed by the State of Colorado to represent individuals around the state accused of offenses including First Degree Murder, Violations of the Colorado Organized Crime Prevention Act, Aggravated Robbery, Kidnapping and review of other attorney’s representation in cases in which the other attorney’s effectiveness was called into question. 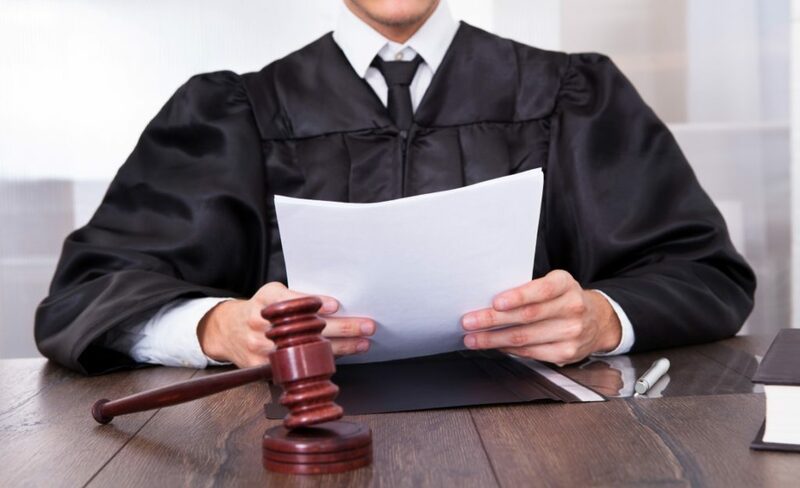 His experience includes filing decisions, plea negotiations, preliminary hearings, motions hearings, court and jury trials as well as grand jury case presentation. Phil understands how the prosecutors prepare their cases and what their concerns are. Phil will prepare every case as if it will go to trial and will let the prosecution know early on in the process that he is prepared to do just that. If you, a friend, or a family member become the target of an investigation and/or have been charged with a crime, it is crucial to your defense that you obtain legal counsel at the earliest possible stage in the proceedings, including pre-arrest if you believe that you are under investigation. It is important for you to have an experienced attorney to effectively represent your interests, explain the stages of a criminal case and the law, investigate the facts, analyze the evidence and advise you on the best means of eliminating or minimizing your exposure. Our attorneys will draw upon all of their expertise and experience to strive for the best possible results.